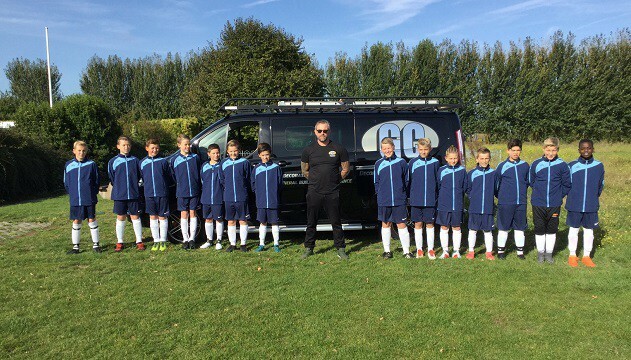 Youngsters from the Thanet District U12s will be on the pitch next weekend. The youngsters will be taking part in the Holy Cross cup final against West Kent District U12. 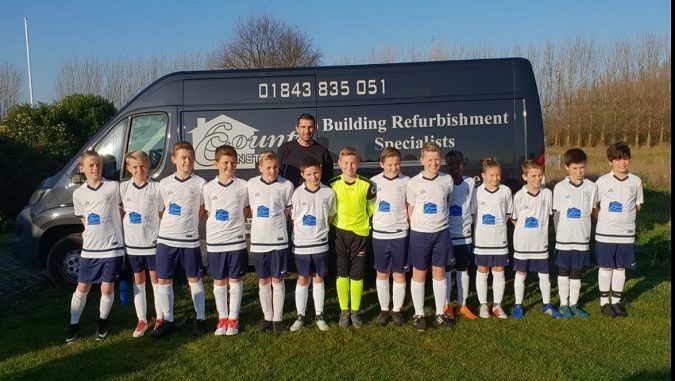 The team, with kits and coats sponsored by County Construction Ltd and GC Decorating Services, will play on March 30 at Maidstone United FC, The Gallagher Stadium, with a 3pm kick off. The team is managed by Paul Meade.